Television, like many other technologies, has changed in recent years. Not long ago, you only had a handful of channels to choose from. And, you could only watch those when you were at home. Now, your choice has grown beyond imagination. And, to top it all, you can also watch those programs wherever you fancy. 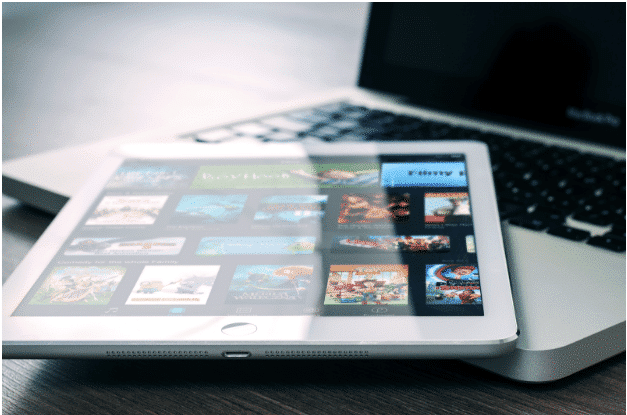 On demand services like Netflix allow users to watch on laptops and phones. And, many traditional television providers have also jumped on this bandwagon. In fact, any television service worth its salt now comes complete with portable capabilities. You only have to view i3Broadband and other companies like them to get a taste for what’s on offer here. Forget missing your favorite programs and curling up in front of the television. This is a new age of viewing. But, why do I need to take television on-the-go with me, you ask? There are a few reasons why options like these can suit a modern viewer. We’re going to look at some of them. Time isn’t something we have a lot of. In fact, most of us spend every minute rushing. So, finding an hour or two to catch up on programs can be near enough impossible. In many ways, this is the best thing about watching on-the-go. Having access to television wherever you ensure you can make use of any spare time you do have. You could watch something on your commute, or your lunch hour. 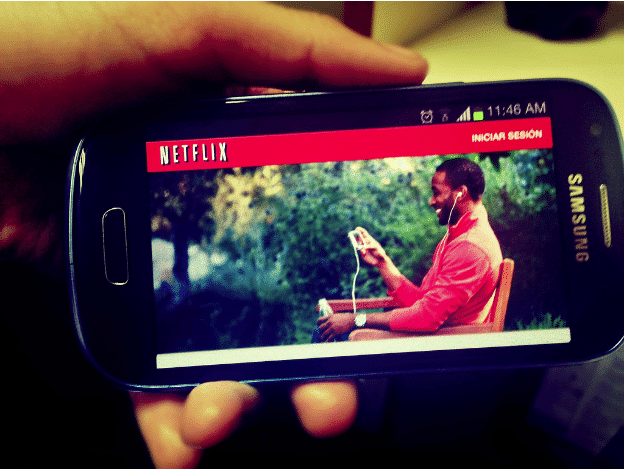 With options such as Netflix, you can even stop watching, then pick up where you left off later. Heck, you could watch something while you cook if you wanted to. Wherever you are, there your programs will be. Few families enjoy the same programs. In fact, many homes face an endless stream of arguments about who gets to watch what. This is especially the case with kids. They’re so adamant in their choices that us adults rarely get a look in. But, all that can change when you can access television from your devices, anywhere in the house. Bear in mind that, to make this work, you would need to look into multi-device packages. But, there are plenty of these out there. 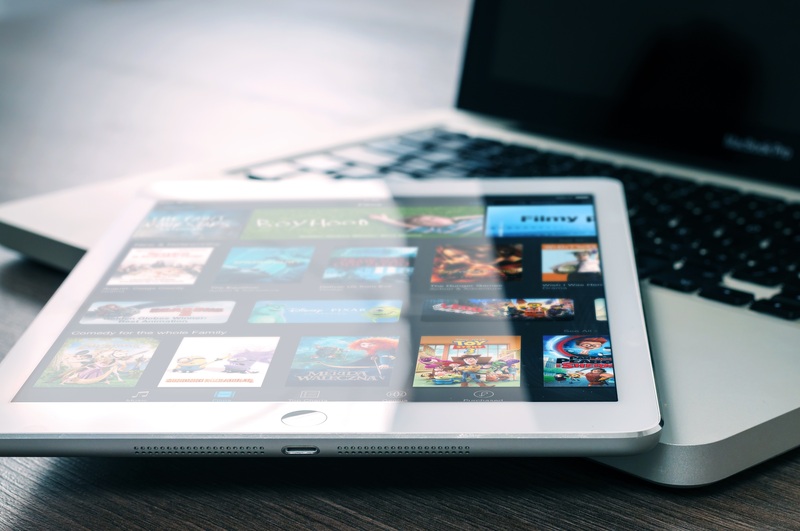 With services like Netflix, paying an extra fee each month allows access from as many devices as you fancy. So, there’s no excuse for arguments anymore. We couldn’t write this list without at least mentioning the money you could save. After all, this is the main aim for us all, isn’t it? Well, making use of television access anywhere can, of course, save you money. Why? For one, you won’t need to stock up on multiple expensive televisions. You can all simply put to use devices you already have. For another, think about what this could mean for your electricity bill. Sure, you’ll still need to charge those devices. But, you’d likely do that anyway, and it won’t cost anything near the amount of a few hours in front of the television. The reason I aask is because your design seems different then most blogs and I’m looking for something unique.